"We will also ask [the European Union] to protect our assets in Europe. 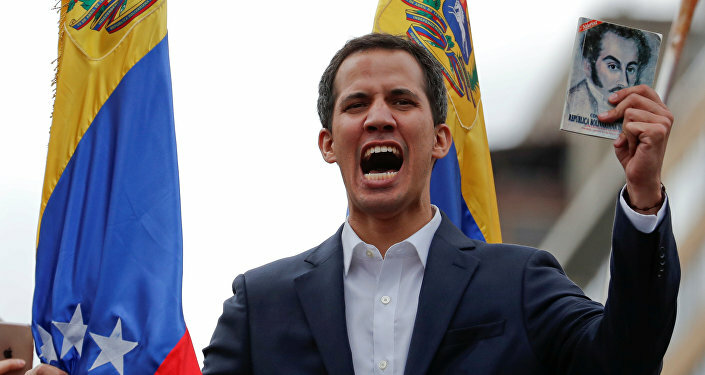 I'll say it once again: the money of the Venezuelan people will not be stolen", Guaido said late on Saturday in an address for his supporters, as quoted by Nacional newspaper. He also announced that in the coming days, a new leadership would be appointed at Citgo. On Monday, the United States blocked all assets of PDVSA in its jurisdiction amid political crisis in Venezuela, which the country's constitutionally elected president Nicolas Maduro, accuses Washington of orchestrating the state coup. The United States has also imposed a ban on deals with the company, claiming that it was acting in the interests of the people of Venezuela. Maduro has slammed the move as unlawful and has also accused Washington of attempts to "steal" Citgo. Venezuela is currently facing anti-government protests with opposition leader Guaido having declared himself the country's interim president on 23 January. Maduro has accused the United States of plotting to overthrow him and suggested that Guaido was being instructed by Washington. EU High Representative for Foreign Affairs Federica Mogherini said Thursday that the EU countries have decided to set up an international contact group on Venezuelan crisis. According to Mogherini, the group will be coordinated by the European Union and will be operating for a limited time frame of 90 days. After this period, the results of the group’s work would be assessed and it would be terminated in the absence of sufficient progress. The contact group’s work will be aimed at creating a common understanding of the situation Venezuela by key international players and will seek peaceful resolution of the current crisis in the South American country. On Thursday, the European Parliament voted 439-104 for a non-binding resolution that recognized the self-proclaimed president Guaido and urged the EU external action service to follow suit. 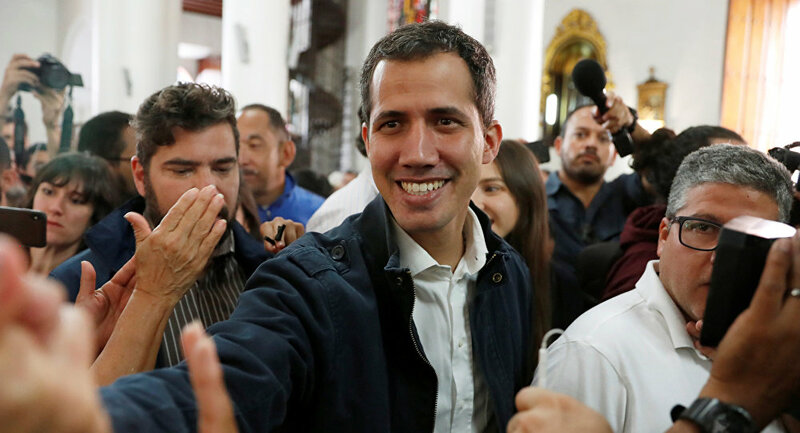 The United Kingdom, Germany, France and Spain declared on 26 January their intention to recognize the head of opposition-controlled National Assembly of Venezuela, Juan Guaido, as the country’s interim president if Caracas does not announce new elections within eight days. Russia, China, Mexico, Uruguay, Iran, Turkey and other countries, have expressed support for the Maduro government as Venezuela’s only legitimate authority.